T-Zank is committed to making an impact not only through his music, but also through his brand and message. He has dealt with personal shortcomings, doubt, and health issues that have threatened his ability to make music. However, his drive, perseverance, and a refusal to succumb to negativity has motivated T-Zank to come out on top every time. The message in his music is one that everyone can relate to: Move forward with what you truly love and never quit. T-Zank has shared the stage with several notable acts including Tech N9ne, Machine Gun Kelly, Rittz and Taylor Gang. He has developed strong relationships with numerous promoters, A&R's, and program coordinators throughout the country. In fact, through such relationships, he has been able to secure placements for his music on shows such as House of Lies, a Showtime hit series. T-Zank recently released a new album, Authority of the Soul, built upon the concept of the human soul and realizing its potential in a lifetime. More than anything, T-Zank is known for his coordinated and high-energy performances and his ability to connect with crowds. He brings the same passion to each performance whether it is for a sold out audience or a group of local fans. The basic building blocks for his work are simple: lyrical and message-driven raps as well as regional pride. 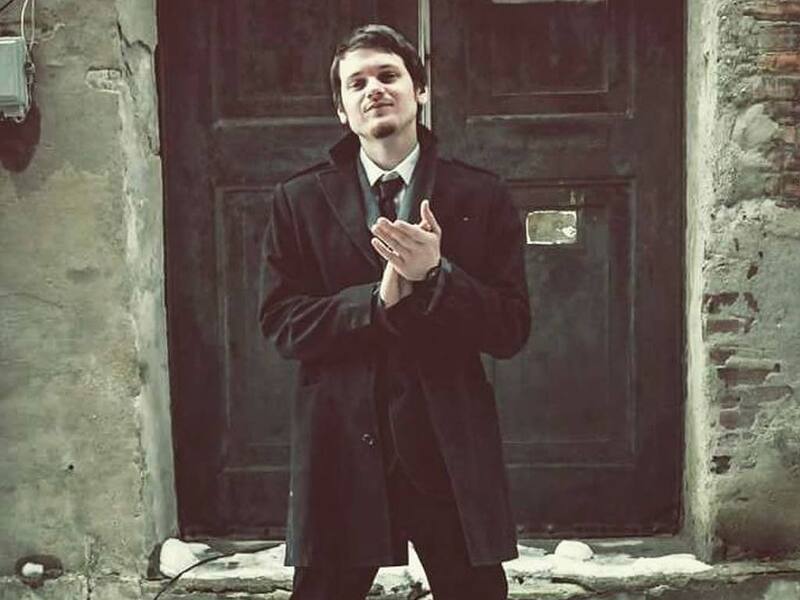 While having a good time is always among the top priorities for T-Zank and his crew, the foundational goal is social consciousness�writing music that reflects the very real problems faced by everyday citizens. Zank has developed a strong ear for trends within the genre of conscious and urban music and is dedicated to writing music that is not only relevant to the times, but leaves an imprint on all listeners. Real Magic TV presents relaxed interviews and live performances with famous musicians and celebrities. T-Zank is just one of many artists RMTV's site has featured. The TV show's host Jonathan Real is a professional magician that performs for the celebrities during the interviews. See a quick glimpse of some of Jonathan's guests' reactions below.